When I first heard about the Peter Rabbit movie from Sony Pictures, I had mixed feelings. I was glad to see a classic story being reintroduced to a new generation. But, at the same time, I was afraid it would suffer from the same shallow, sarcastic tone and slapstick humor of many children’s films today. I was pleasantly surprised that was not the case and actually enjoyed the movie. 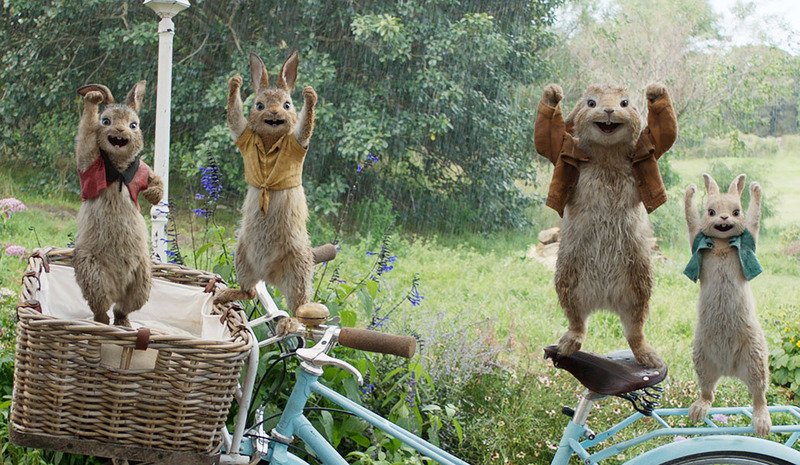 Grounded with a strong storyline and infused with British-style humor, Peter Rabbit is an all-around fun movie the whole family can enjoy. Before we dive into the review, there is one thing you should know — the Peter Rabbit movie is not a retelling of Beatrix Potter’s well-known and much-loved tale. Instead, it is a continuation of Peter’s life as he faces a new chapter. Peter is now the head of the family and, with Mr. McGregor down for the count, everything seems perfect. That is until a new McGregor comes onto the scene. He has his own reasons for leaving London and heading to the countryside. Soon, Peter butts heads with him over the next door neighbor who has been a sort of mother-figure for Peter. Peter Rabbit, the mischievous and adventurous hero who has captivated generations of readers, now takes on the starring role of his own irreverent, contemporary comedy with attitude. In the film, Peter’s feud with Mr. McGregor (Domhnall Gleeson) escalates to greater heights than ever before as they rival for the affections of the warm-hearted animal lover who lives next door (Rose Byrne). James Corden voices the character of Peter with playful spirit and wild charm, with Margot Robbie, Elizabeth Debicki, and Daisy Ridley performing the voice roles of the triplets, Flopsy, Mopsy, and Cotton-tail. The original story, though, is included as a sort of backstory and is faithful to the source material. These scenes are presented in beautiful hand-drawn animation mimicking Potter’s simple watercolor illustrations. I thought this was a nice nod to the author. This is also a nice bridge to get kids interested in checking out the Tales of Peter Rabbit book. Peter Rabbit is great for the whole family starting from about age four. There are two scenes that might be tense for young ones (when Mr. McGregor dies and when his relative has a breakdown) so parents might want to take note of that. The film provides a positive message about what to do when you make mistakes. The movie is geared toward children so you should expect some cartoon-like physical humor and silliness. Yet, the mix of relatable characters, light parody, and fun banter provides enough to entertain the adults accompanying them. Generally, to appease the adults, some filmmakers weave some innuendo in the humor which (hopefully) goes over kids’ heads. 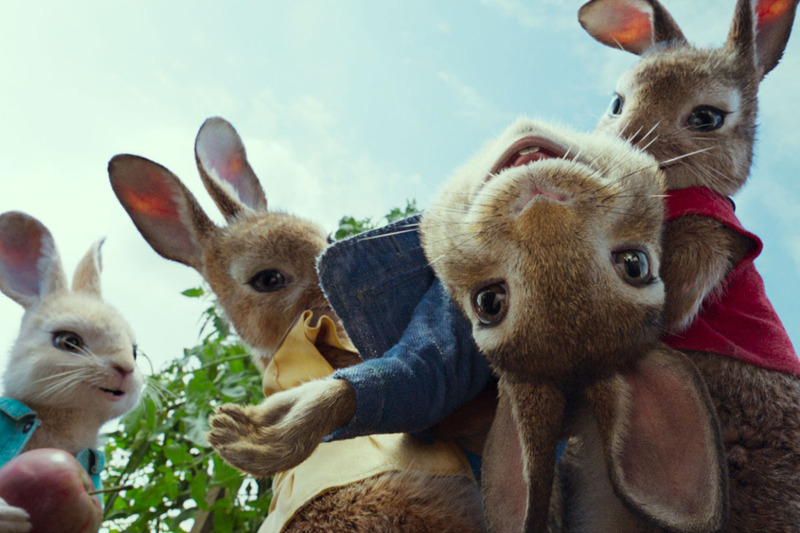 In Peter Rabbit, the jokes have a different vibe and are reminiscent British comedy. It’s a bit dry and direct yet it’s strangely familiar and makes you silently snort at the irony. For example, Peter’s cousin, Benjamin, wonders why he can’t lose weight when all he eats is salad. So, Peter suggests that he get salad dressing on the side with a drizzle of lemon juice. Later, after Peter inquires about how Benjamin’s diet is going, Benjamin says he doesn’t understand what the difference is between having dressing on the salad or drinking it on one go. Going into the theater, my expectations were low and I honestly didn’t think I would like it. However, Peter Rabbit turned out to be a charming film that had me smiling, laughing, and even tearing a bit. I was surprised that the movie had an actual story and that there was a nice balance of humor for both the kids and the adults watching. I could do without the slapstick antics but kids in the audience loved them. The soundtrack was an ongoing collection of popular upbeat tracks so I can’t wait to download that. Overall, I definitely think you should give Peter Rabbit a chance. It doesn’t replace the special charm of the original story but it doesn’t try to either. The film is great fun in itself and acts as a wonderful introduction of a beloved character for a new generation. 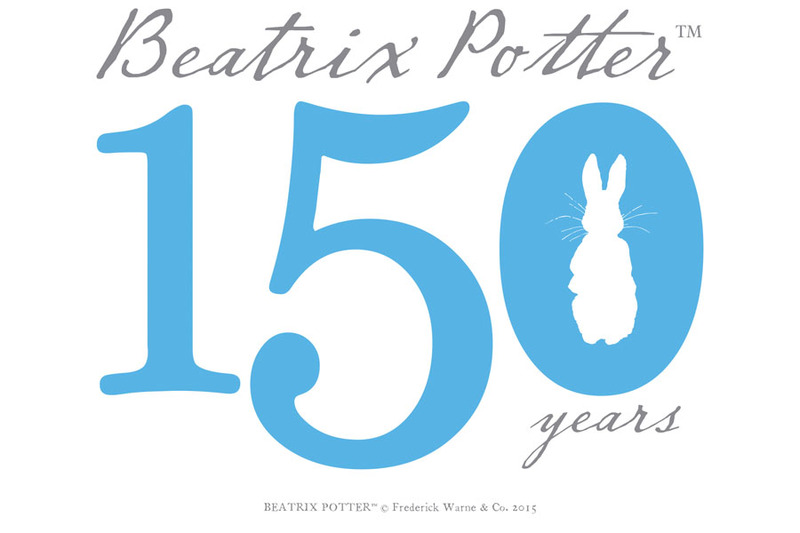 See the live stream (well, from last week) of the Peter Rabbit press conference here. I was invited on an all-expense paid trip to attend a screening and press conference for Peter Rabbit by Sony Pictures. All opinions are my own.